Home Market&Trends Events Save the date for June 2015! Save the date for June 2015! 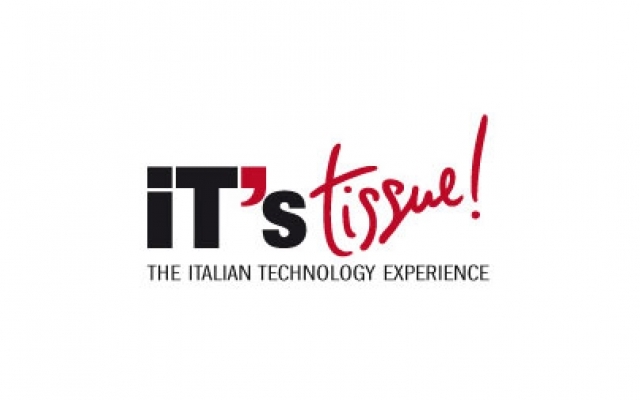 IT’s Tissue World Tour took place from 8 to 31 October 2013, and was an instrument to communicate The Italian Technology Experience and to make people acquainted with the Tissue ITaly Network. Eight cities of interest were chosen from one side of the world to the other (São Paulo, Chicago, Toronto, Tokyo, Beijing, New Delhi, Istanbul, Saint Petersburg) to tell, through the conference «Technology, Culture and Tourism: non-conventional marketing, for a new way to communicate the Made in Italy. The case-in-point of IT’s Tissue – The Italian Technology Experience» what took place in Lucca in June 2013, and to launch the next appointment scheduled for June 2015. 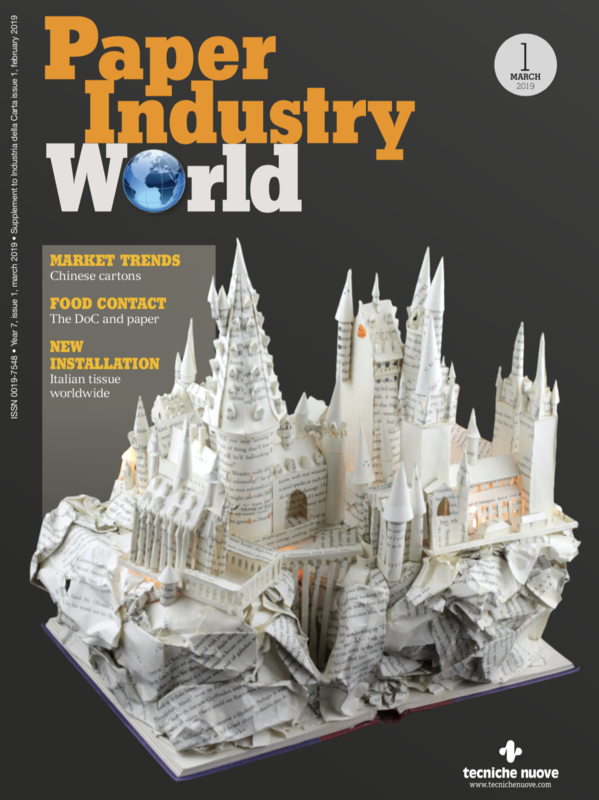 Certainly an atypical concept, based on the binomial «enterprise-culture», that has allowed developing the internationalization project of the Network and of the 12 companies comprising it (A. Celli Paper, Elettric 80,Fabio Perini, Futura, Gambini, MTC – Macchine Trasformazione Carta, Omet, PCMC, Pulsar, Recard, TMC – Tissue Machinery Company, Toscotec), but that at the same time has also served to promote Italian excellence and the Tuscan territory. Particularly warm was the welcome received in the United States and in Canada where the audience interacted with speakers Maurizio Vanni, project manager of IT’s Tissue, Michela Cicchinè, executive coordinator of IT’s Tissue and Carol Lucchesi, International Trade and Promotion Manager of Luccapromos. The Asian area stirred the most interest in terms of presence of tissue companies, in particular Japan and India. In New Delhi, the representatives of the TIssueITaly Network companies were greeted by Ambassador Daniele Mancini. Another special part of the tour was the request made to Maurizio Vanni for a lecture at Amity University regarding the genesis of the IT’s Tissue project and the enterprise-culture rapport: about 500 participants attended: students, instructors and specialists in Marketing and Communication. On the European front, Istanbul was also an interesting stopover in terms of business: important companies in the field were present and the opportunity for one-to-one meetings with the representatives of the TIssueITaly Network were very much appreciated.